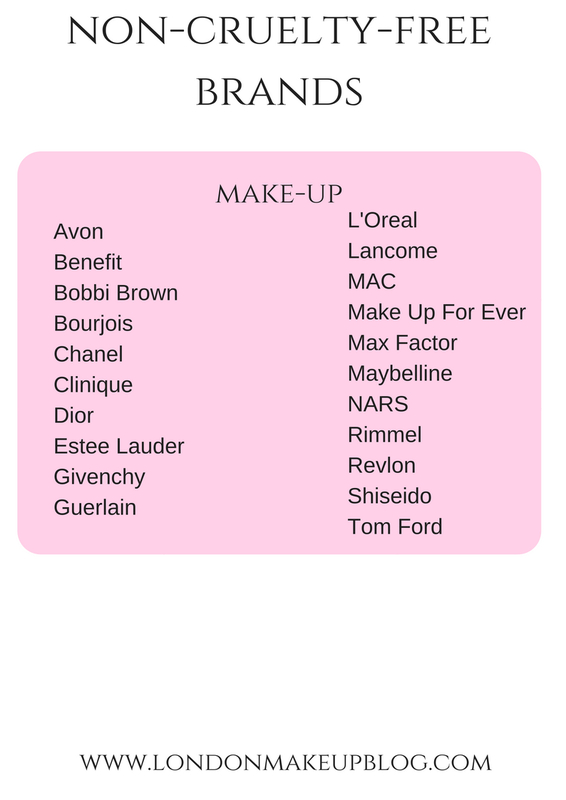 Something I've been thinking about for a while but haven't got around to doing is make-up printables. Not that you are required to print them and so I got rather smug and thought that today's post would be announcing the launch of my printables page. But it's not because I'm not the technical wizard I thought I was. 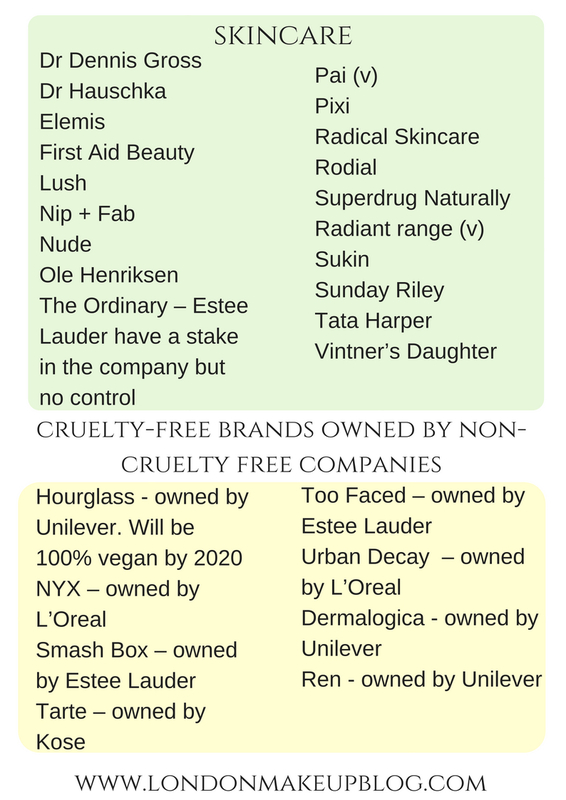 But the first one I will put up is a list of my regularly used or discussed brands and which are cruelty-free and which are not. This is by no means a full list but it's the one that works for me and I thought it might be useful for you. 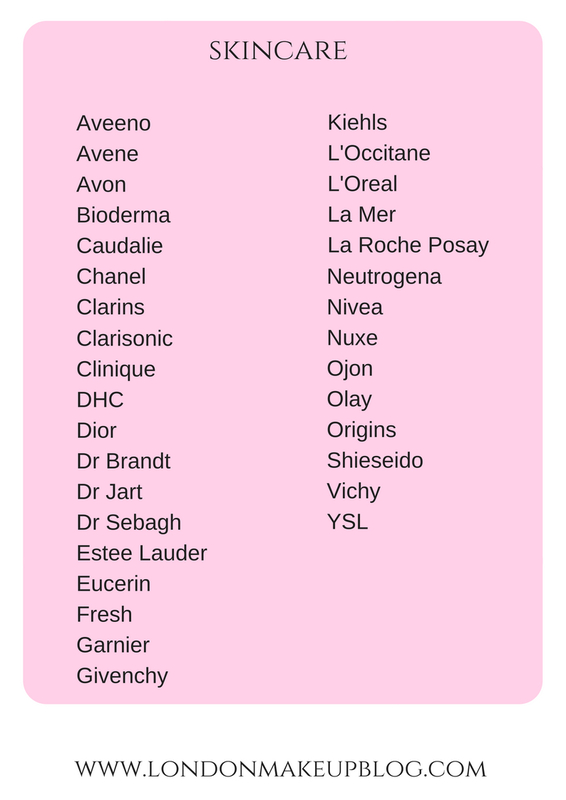 Hopefully I will be able to update you with joyous news of my printables page soon but for now I hope this is useful - it's an animal testing minefield out there so it's helpful to know what's what. 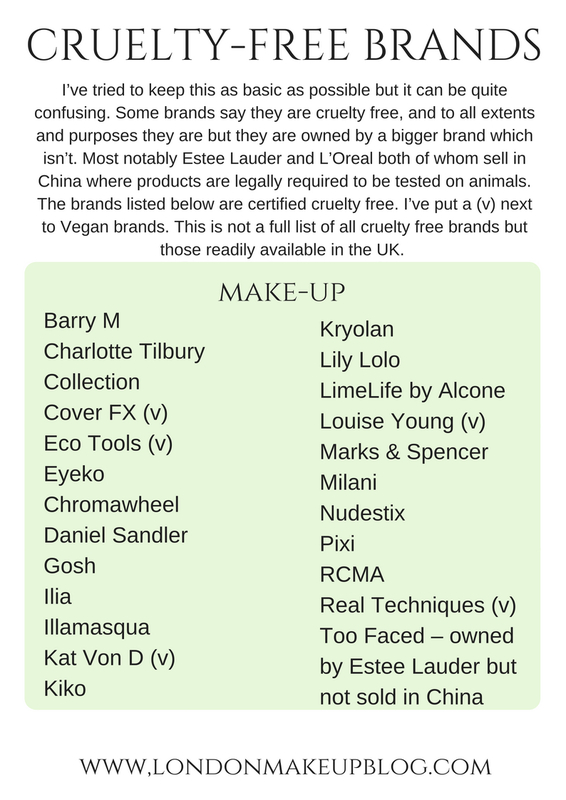 Cruelty Free Kitty is my go-to place to check whether a brand is cruelty-free or not.